REEL 1: Background in London, 1895-1914: family; education; sporting activities; story of family name; religious beliefs; attitude to women's emancipation and Suffragettes; memory of Suffragettes chained to railings at National Liberal Club; memory of Boer War; story of attending Queen Victoria's funeral, 1901; various memories of childhood toys and journeys on horse buses and trams; memory of opening of underground in Kentish Town; reaction to outbreak of war while working at National Liberal Club, 8/1914; story of volunteering with group of fellow workers; assembly of new recruits at St Martin's Fields; roll call and march to Paddington Station. 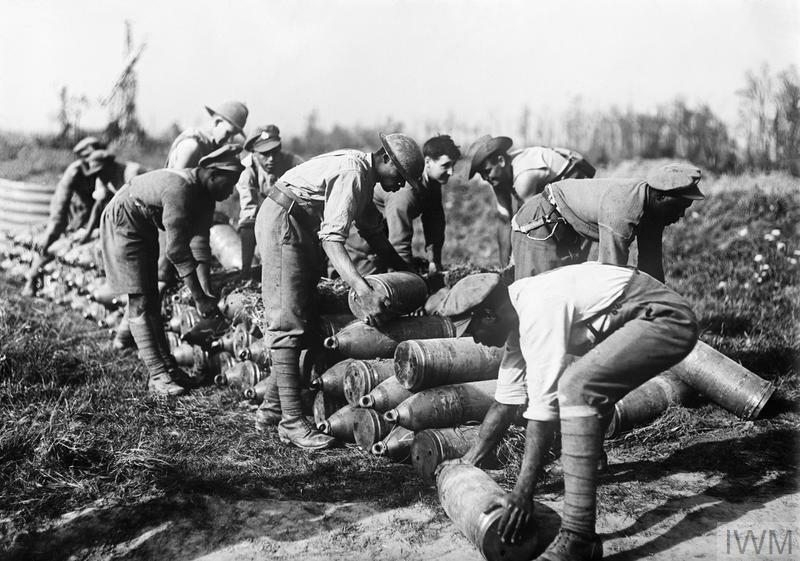 Aspects of training with 9th Bn Duke of Cornwall's Light Infantry in GB, 1914: description of role assisting chef in officers' mess; reason for volunteering for active service and drafted to 6th Bn Duke of Cornwall's Light Infantry, Ypres, Belgium; memory of liquid fire used by Germans at Sanctuary Wood. REEL 2 Continues: Recollections of operations with 6th and 1st Bns Duke of Cornwall's Light Infantry on Western Front, 1914-1918: description of operations in Sanctuary Wood area, 1914-1915; conditions in trenches and problem of flooding; story of meeting brothers in trenches and question of obtaining extra rations for them. Aspects of operations during Battle of Loos, 1915: role with decoy section; description of German bombardment and casualties; story of being relieved and tented billets in hop field; story of leaving Bn without permission to locate brothers and punishment of loss of three days pay; attitude to personal survival; posted to Arras sector, France to relieve French troops. 1916; story of contracting trench fever and missing opening of Battle of the Somme, 7/1916; medical treatment in France and GB; attitude to fear; posted to 1st Bn Duke of Cornwall's Light Infantry, La Bassee area, France and description of activities; story of young officer. REEL 3 Continues: description of operation to capture German machine gun emplacement; preparations and role as bayonet man; description of attack on emplacement and journey back along bank of La Bassee canal; question of exhaustion and memory of drunk soldier; attitude to loss of friends; story of being categorised B2 by medical board and returned to GB. Aspects of operations with 4th Cyclist Bn in Ireland, 1916-1918: story of being posted to 4th Cyclist Bn, Dublin, following Easter Rising, 1916; memory of Sinn Fein drilling in field; description of role as signals' instructor; attitude of Irish to British troops; description of using pigeons to carry messages; story of pigeon carrying message of Armistice, 11/1918; story of house being destroyed by bomb during Second World War and employment at Langham Hotel, London; memory of VIPs in hotel. REEL 4 continues: memory of Sir Edward Elgar. Further recollections of operations on Western Front, 1914-1918: question of rank; memory of Sergeant Keeling; memory of flame-throwers; duties on patrols; story of banning of journal 'The Red Feather'; memory of wounded German with club foot; attitude to death and suffering on battlefield; story of death of god-son in Holland during Second World War; further comments on award of Legion d'Honneur; story of being buried in cellars of Cloth Hall, Ypres and rescue; further description of conditions in Ypres area, 1915; problem of lice and rats. REEL 5 Continues: further comments of problem of rats; problem of trench foot and treatment; attitude of civilians to war; memory of popular songs and sings song 'I Want to Go Home'; description of rest periods and role taking rations and supplies up to front line; importance of humour and various amusing stories; question of comradeship; reason for nickname 'Three Musketeers'; comments on value of jujitsu training; description of demobilization. 2/1919. 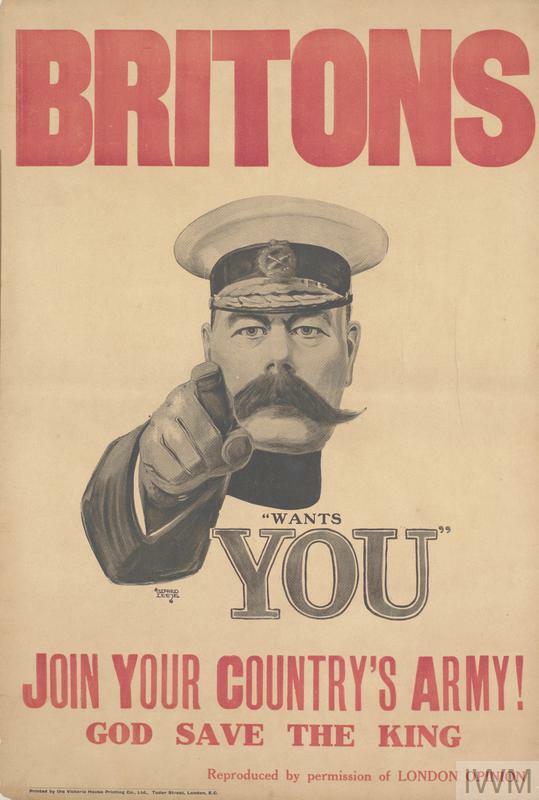 Aspects of post-war life: reflections on period of military service; attitude to politicians and comparison of Tony Blair with politicians of 1914.